Aliso Viejo, CA, June 30, 2015	(Newswire.com) - 1031 Crowdfunding LLC announced today that CSRA Grocery Portfolio I DST, a portfolio of three grocery-anchored shopping centers, is now available through the Company’s website. Each shopping center is anchored by Food Lion, a subsidiary of Delhaize Group (NYSE:DEG), an international company with an S&P rating of BBB-/A-3. Food Lion operates more than 1,100 supermarkets in 10 southeastern and mid-atlantic States. 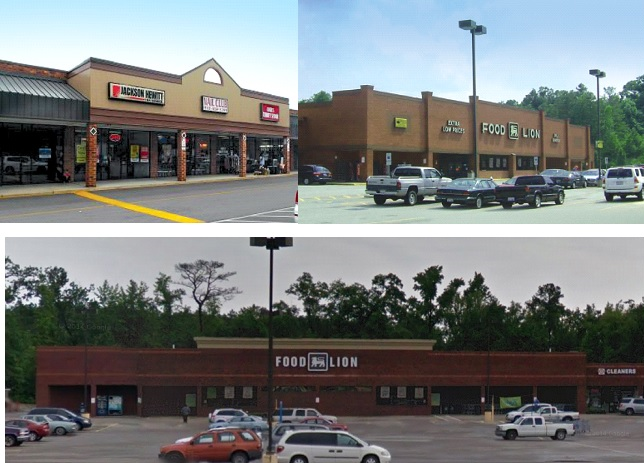 The portfolio is 98.3% leased with recently signed 10-year triple net leases with Food Lion. College Lakes center is located in Fayetteville, North Carolina. Kris Krossing center is located in Conway, South Carolina. West Point Village center is located in Asheboro, North Carolina. Each property will undergo substantial renovations at the seller’s expense. For more information visit www.1031Crowdfunding.com or call (844) 533-1031.